Educational Qualification : B. A. 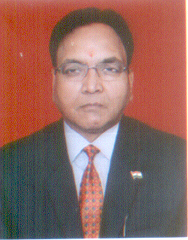 President of RWA Federation Delhi East.